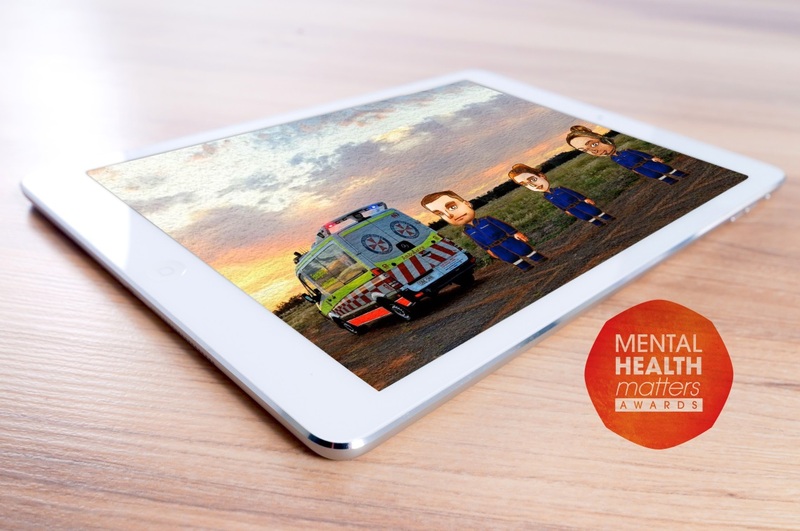 RAW Mind Coach has won the 2018 Mental Health Matters Award for its work in helping support the mental health of more than 5000 employees at NSW Ambulance. The evidence-based e-learning program was rolled out across NSW Ambulance in April this year. RAW Mind Coach allows learners to discover the strategies which work best for them, before developing a personalised plan of action to help cope with especially tough days on the job. The program also serves as a starting point for deeper conversations, with all NSW Ambulance employees receiving face-to-face training in order to reinforce the lessons learnt online. 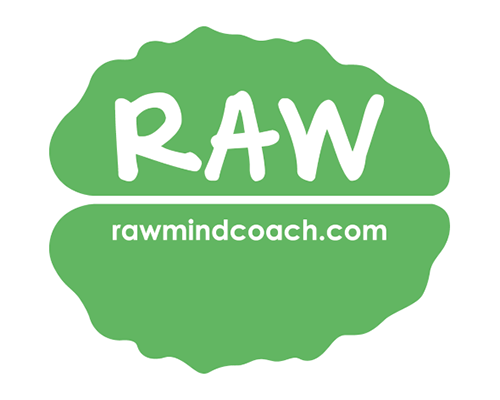 RAW Mind Coach includes ten short interactive learning sessions and is available on computer, tablet or smartphone. Learners can also download a selection of guided mindfulness audio exercises and access an expert-curated library of additional resources, which allow for ongoing learning. NSW Ambulance recognised the potential of RAW Mind Coach early, backing the development of the program as a Foundation Partner. A key benefit of the program is its proactive, preventative approach. Designed to support those in the most challenging roles, RAW Mind Coach equips paramedics, 000 call takers and other NSW Ambulance workers with a range of skills they can employ on and off the job. The program is based on extensive research carried out by RAW Mind Coach co-founder Sadhbh Joyce, who for the past four years, has examined how best to build resilience, as part of her PhD studies. Joyce first performed a meta-analysis of over 450 interventions worldwide to investigate which yielded the best results, before going on to create a prototype online program and run a successful randomised control trial with emergency service workers. The e-learning approach holds many advantages, with programs being scalable, affordable and accessible anywhere, anytime. These benefits are already being realised at a number of leading employers. RAW Mind Coach was recently rolled out worldwide by Reuters to support their journalists. The program is also currently in use by the Australian Graduate School of Management (UNSW Business School), Optus and the Illawarra Shoalhaven Local Health District.